This time, I managed to actually do a look at the month ahead BEFORE we got several days into that month. Go me! 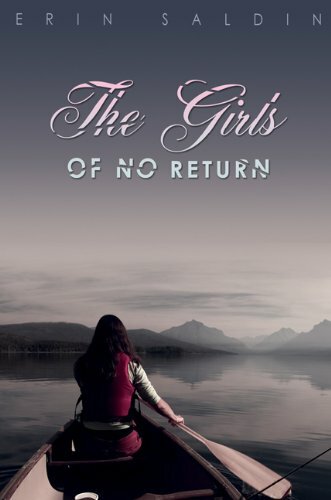 The Girls of No Return by Erin Saldin - Story of troubled girls healing in a special camp where they've been sent to recover from various issues, with a main character who self-harms, sounds incredible. This might be the one I'm most excited about. Daylight Saving by Ed Hogan - I'm lucky enough to have read this ghost story already and found it to be an unusual, compelling and fantastically atmospheric read set in a wonderful location. Full review should be up tomorrow. Someone Else's Life by Katie Dale - Contemporary tale of a girl struggling to cope with lies and omissions after finding out her 'mother', who's just passed away, wasn't really her mother after all. 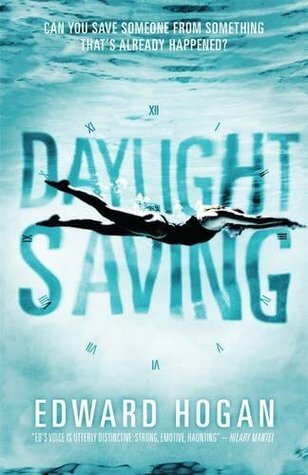 Some great buzz for this with comparisons to a young Jodi Picoult novel, and Jill Murphy at the Bookbag, whose opinion I generally agree with, liked it a lot. 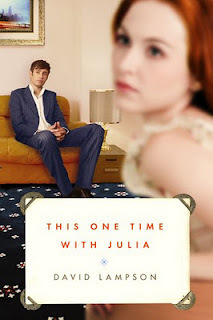 This One Time With Julia by David Lampson - Synopsis for this one is seriously confusing but I'm intrigued, at least. 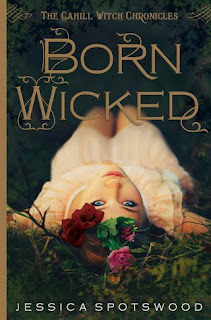 Born Wicked by Jessica Spotswood - This tale of witchcraft is getting compared to the fabulous A Great And Terrible Beauty, which can't be a bad sign. 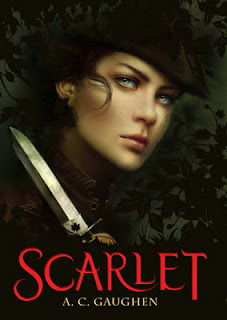 Scarlet by AC Gaughen - Robin Hood retelling with a female Will Scarlett as the main character? Sign me up NOW! 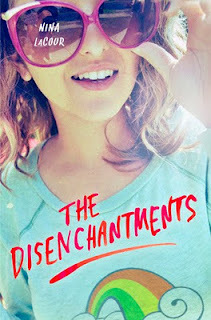 The Disenchantments by Nina LaCour - Rock band on a road trip? 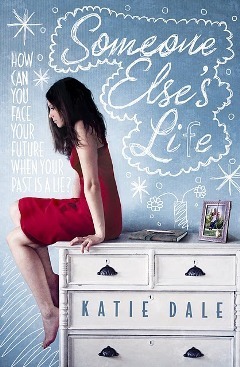 Seriously can't wait for this one! The Fine Art of Truth or Dare by Melissa Jensen - This contemporary story looks like fun with a capital F! 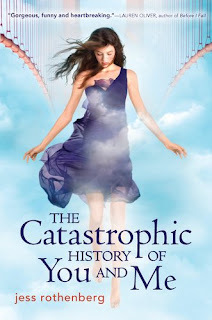 The Catastrophic History of You and Me by Jess Rothenberg - I tend to be less keen on books set in the afterlife than a lot of bloggers I know are, but something about this one makes me really keen to give it a try. Awesome title, apart from anything else! 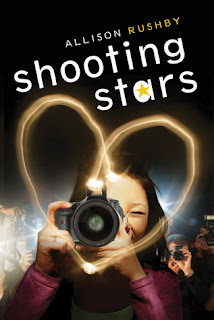 Shooting Stars by Allison Rushby - Paparazzi photographer falling for the guy in rehab she's meant to be shooting pictures of sounds like a lot of fun. What books are everyone else looking forward to next month? Would love to hear yours in the comment section!